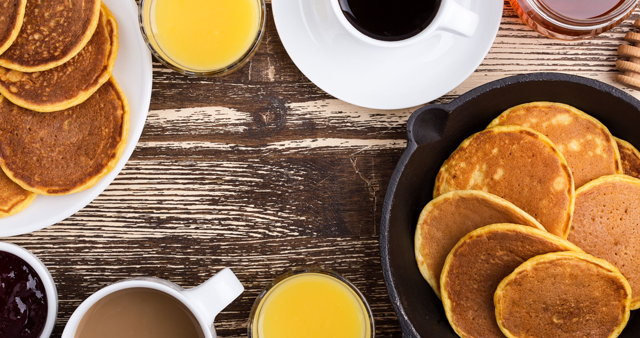 Our next Men’s Breakfast is Saturday, May 11 at 8:30a. This is a fantastic way to get to know the Victory Men on a more personal level, enjoy great food + be fed by an awesome message. Sign up today!